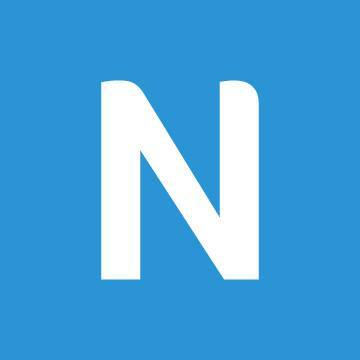 Newsela is an Instructional Content Platform that brings together engaging, accessible content with integrated assessments & insights to supercharge reading engagement & learning in every subject. Do you want to be part of the literacy movement? We are dedicated to our mission to unlock the written word for everyone. Five years since our launch, Newsela is in 90% of US schools, in addition to being in over 180 countries. The result has been more engaged readersand engaged readers are better learners. The Implementation Specialist will work closely with our external customers & across internal Community, Sales, & Account Management teams to ensure high levels of client use, meet current business objectives, & expand the reach of our client contact to increase client onboarding & account renewal. You will help drive use across multiple segments including students, teachers, & admin & suggest improvements to our onboarding process. Additionally, you will enhance & streamline our engagement efforts. This position reports to the Manager of Engagement Operations. Develop, update, & implement school & district onboarding activities, which will expand reach & increase the efficacy of touch points to improve engagement & account renewal. Work closely with our data science teams to help define & refine onboarding segments & activities. Lead product demonstration calls & webinars to support school & district onboarding efforts. Work with cross-functional teams to support student, teacher, school, & district-wide onboarding. Build & maintain relationships with key stakeholders that drive school, teacher, & student success with Newsela. Analyze & synthesize information from internal dashboards & other ad-hoc analytical deliverables for school onboarding. 1+ year of experience with client building onboarding processes & testing frameworks to improve onboarding & renewal. 1+ year of project management experience, especially in client-facing work. Knowledge of data analytics tool & usage of pivot tables. Thrives in a fast-paced, cross-functional team environment. Previous experience in education or edtech, & familiarity with education platforms like Clever, Canvas, & Classlink. Working knowledge of systems operations. Working knowledge of building out market-specific engagement campaigns. Familiarity with Salesforce, Outreach, & Looker.